130g Bathe in northern freshness! 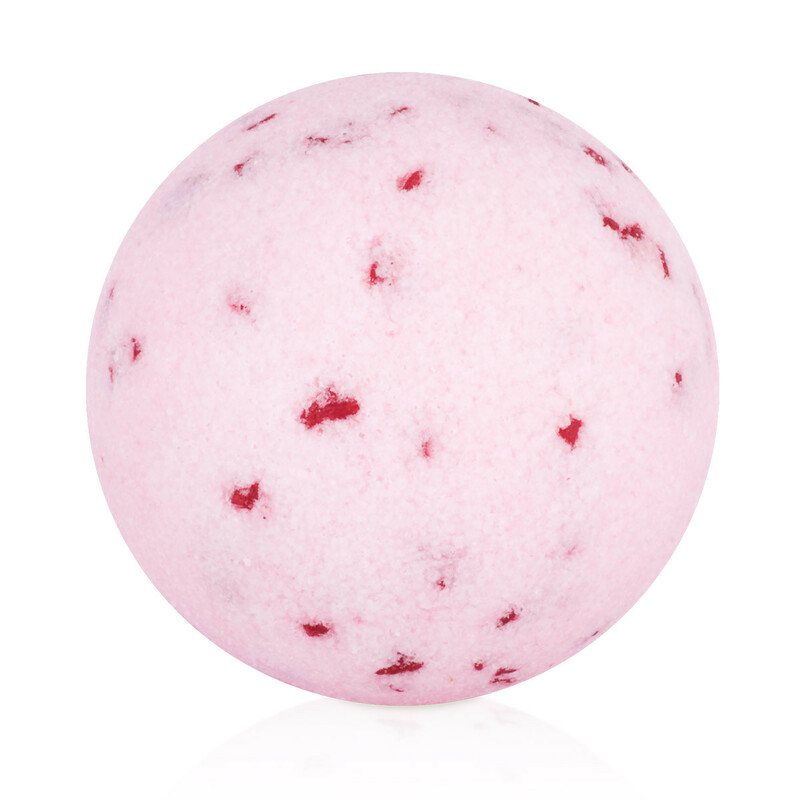 This handcrafted bath bubble-ball fills the room with wild berry aroma. 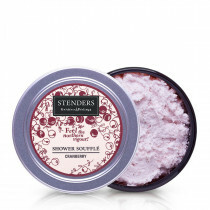 While you are enjoying bathing, the valuable sea salt, grape seed oil and rejuvenating cranberry extract will take care of your skin. Besides, the exquisite aroma together with juniper berry essential oil will create a special atmosphere of a northern forest in the room. Sodium Bicarbonate, Citric Acid, Vitis Vinifera (Grape) Seed Oil, Maris Sal, Parfum (Fragrance), Vaccinium Macrocarpon (Cranberry) Fruit Extract, Alcohol, Juniperus Communis (Juniper) Oil, BHT, CI 16255, CI 14720, Citronellol, Limonene. When the bubble ball touches the bath water, it fizzes joyously and fills your bathroom with scent, while releasing the valuable ingredients into your bath. Enjoy the aromatic bath for up to twenty minutes. Notice how silky smooth your skin feels when emerging from the water and it is covered in fine drops of oil. 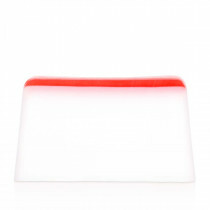 When your skin’s need has been quenched, lightly rinse off in a shower or wrap up in a soft towel. 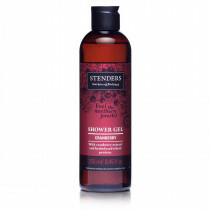 For a complete bathing ritual, cleanse your skin beforehand with STENDERS cranberry soap, oh-so-airy cranberry shower soufflé, or moisturising cranberry shower gel.